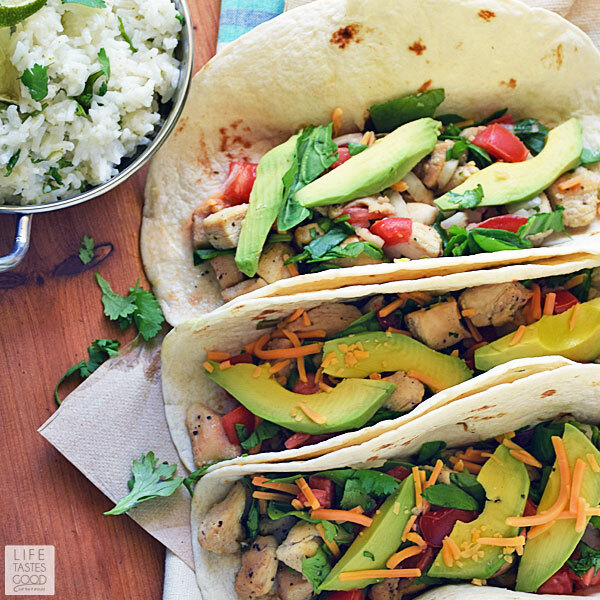 Lime Chicken Soft Tacos with Cilantro Lime Coconut Rice are not just for Taco Tuesday! This is one of my go-to chicken recipes, because it is super easy to get on the table in under 40 minutes, and it is loaded with fresh ingredients to maximize flavor. The fifth of May, Cinco de Mayo in Spanish, commemorates the Mexican victory over the French at the battle of Puebla on May 5, 1862. The victory was an important step for Mexico in her fight for independence. Today in Mexico, and in communities across the United States, Cinco de Mayo brings celebrations, fiestas, parades, and a collection of Sunday Supper Recipes to help you plan your very own Cinco de Mayo celebration. It has become a tradition to celebrate Cinco de Mayo here in the United States with delicious Mexican inspired food and drink. My Lime Chicken Soft Tacos with Cilantro Lime Coconut Rice and Homemade Tomato Salsa are a favorite in our house, not only for the exciting fresh flavors, but also because it is easy to make and a fun way to celebrate Cinco de Mayo, Taco Tuesday, or just about anything! Cilantro - Love it or Hate it? I topped these delicious soft tacos with some chopped spinach, because I love sneaking spinach in where I can, and it works great on these tacos! I also added some Homemade Tomato Salsa. All of the fresh flavors in the tacos paired so nicely with the Cilantro Lime Coconut Rice. I hope you love this recipe as much as we do! NOTE: This makes extra rice than you will need for the recipe. I use it in another recipe for meal planning purposes, but you can easily halve the rice recipe if you don't plan on using the extra. I highly recommend making up some Asian Pork Meatballs to go with this rice. Click here for my Asian Pork Meatballs recipe. While the rice is cooking, heat a skillet over mid-high heat. Season the diced chicken pieces with salt & pepper. When the pan is good and hot, add 1 tablespoon butter and swirl around to melt and coat the pan. Add the chicken pieces in a single layer and let them cook, undisturbed, for about 3 minutes until they are nicely browned on one side. It's important to not stir the chicken pieces for about 3 minutes. If you stir too soon, they will stick to the pan and make a mess. Once they are nicely browned on the one side, give them a good stir and continue to cook for another 2-3 minutes until cooked through. Cooking time will vary depending on how big your chicken pieces are and how hot your pan is, so be sure to check to make sure they are cooked through. 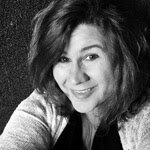 I recommend using a stainless steel or cast iron skillet. Using a non-stick skillet will not sear the chicken as nicely, so I try to avoid that. Reduce heat to medium and add 1/2 tablespoon freshly minced garlic to the skillet. Cook for about a minute and add 1/8 cup red wine vinegar, juice from 1/2 lime, 1/2 teaspoon salt, and 1/4 teaspoon black pepper to the skillet and give it a good stir to combine and coat the chicken. Add the green onions and simmer a minute or two. The liquid will reduce and coat the chicken pieces nicely. Remove the chicken pieces to a serving dish and set aside. Wipe out the skillet. Be careful not to burn yourself. Heat the skillet over medium heat and place a tortilla in the skillet to warm it. Turn it to warm both sides and repeat with all tortillas you'll be using. 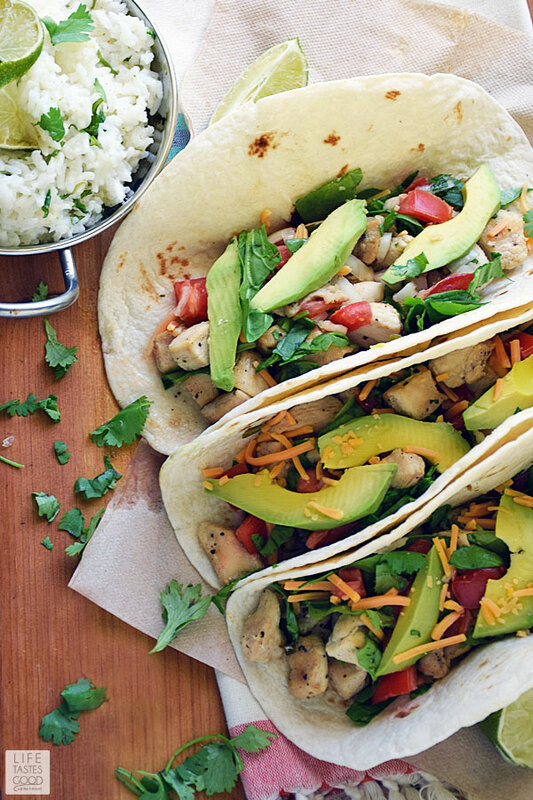 Divide chicken mixture evenly among warmed tortillas. Top with chopped spinach, Homemade Tomato Salsa, and shredded cheddar cheese. 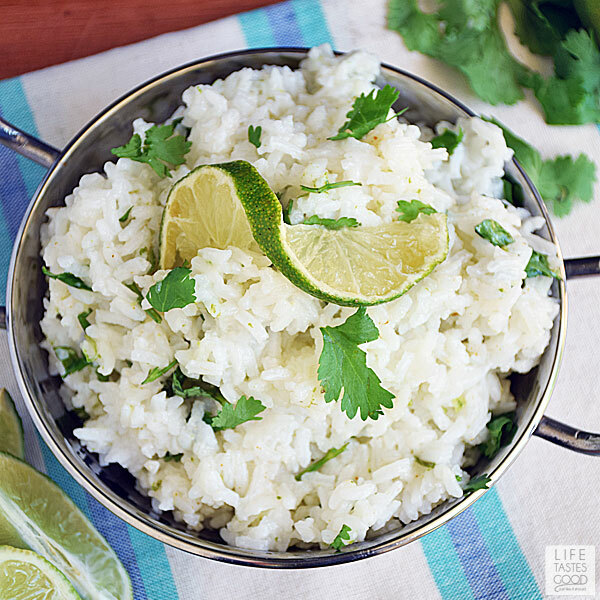 Garnish with fresh cilantro and serve with the Cilantro Lime Rice. Enjoy! These look so colorful and good! I love that you added some extra chopped spinach. I happen to love cilantro, used as a garnish or in salad dressings, such a great herb. Love these tacos too, great way to spice up the rice and chicken. These tacos sound delish and that rice sounds amazing! What a terrific Mexican meal! Your tacos look fabulous! I love everything in this dish, the rice, the chicken, perfect. The photos are stunning. Oh my goodness, these look so tasty, I wish I could reach into the screen and grab one! Love the rice too! Fantastic! We're fairly new in eating tacos, as we're living in Greece, and this looks like another great way for enjoying them, thank you so much! It is delicious very nice Perfect Fiests Food thanks for sharing it with us.